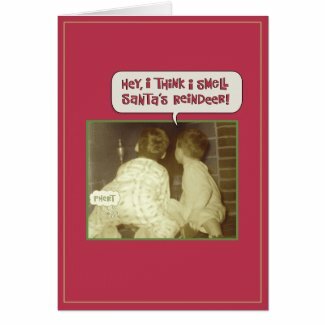 We all need a little humor for the holidays and these funny retro Christmas cards make great ways to send a little humor along to your family and friends. The pictures and sayings will keep you laughing through the hectic holiday times. Every year I look for funny Christmas cards to send out. Those great humorous ones that let everyone laugh when they receive it. Funny retro Christmas cards seemed just right for this year. So off I went in search of the funniest, those that made me laugh. Now days, we all seem to get a kick out of the looks of our parents and grandparents from the 1950’s. The advertising, hair styles and clothes choices just seem humorous to us today. That helps make retro style cards even funnier. We think of the hilarity of I Love Lucy and all the antics she would come up with. It makes great fodder for funny retro cards. I may be a big fan of the retro look, but I’m a bigger fan of humor. I can’t help but laugh at some of these cards. Frankly, this one looks much like I feel half the time trying to find the perfect Christmas tree. I can’t help but chuckle at this one. You don’t need to be a non-homemaker to send this one out, but that can help. Each of these Christmas cards comes from Zazzle, which is my favorite place to order my Christmas cards and party invitations. The ease of personalizing them for my own details just can’t be beat. Plus I can do some customizing if I get a little creative. But there’s more. Zazzle has no minimum order, so you can get just the number you need and not have a bunch of left over cards. 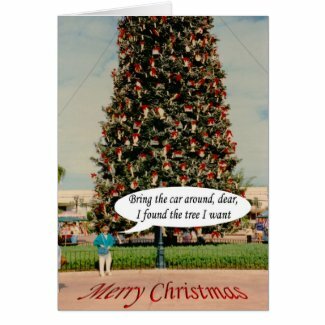 So feel confident about ordering one of these funny retro Christmas cards and send out a little humor this year. 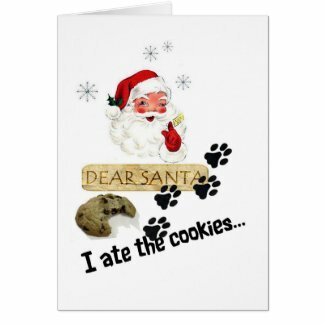 I always order my Christmas card from Zazzle! They are a great price and have a selection that is out of the world! 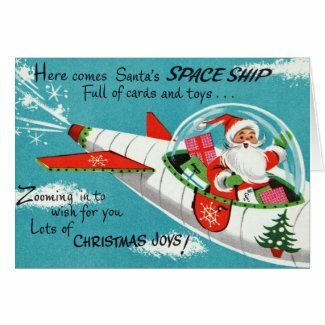 I will be adding a few of these funny Retro Christmas cards to my short list this year! Thanks for the heads up. 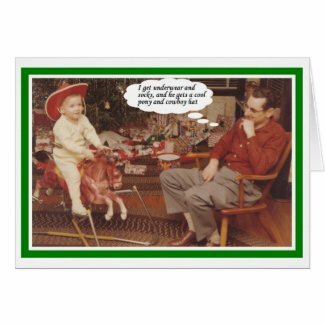 I do very much enjoy the humor of these retro Christmas cards! Some of them are very often priceless to me since I can always use a good laugh! Lol, that first one is classic! I could use a variety for sending to different people.